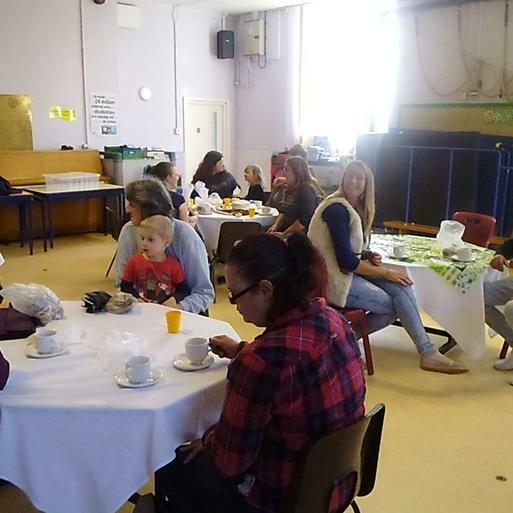 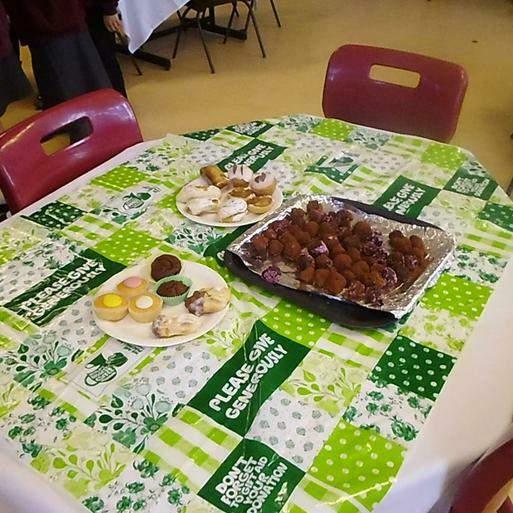 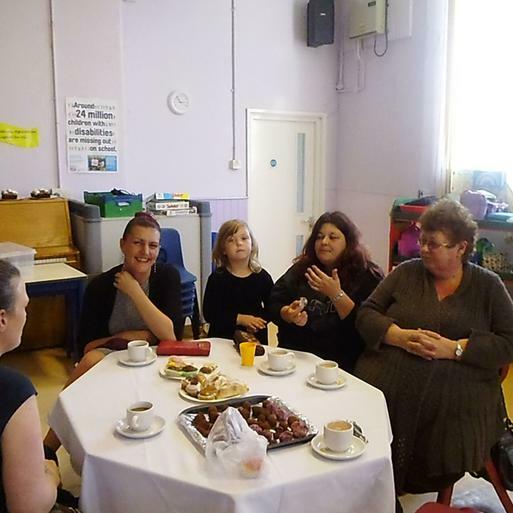 This afternoon was Werrington School's Macmillan Coffee Afternoon organised by FOWSA. 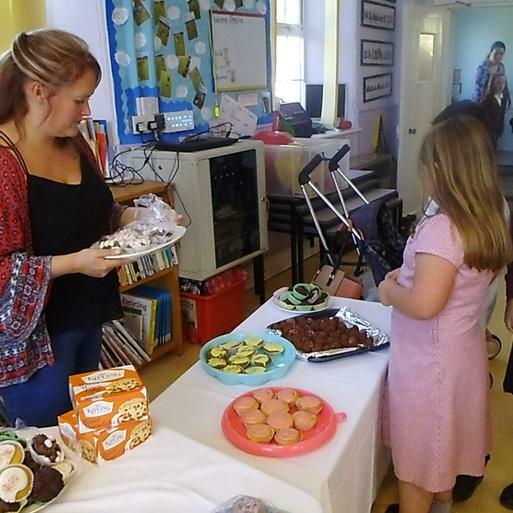 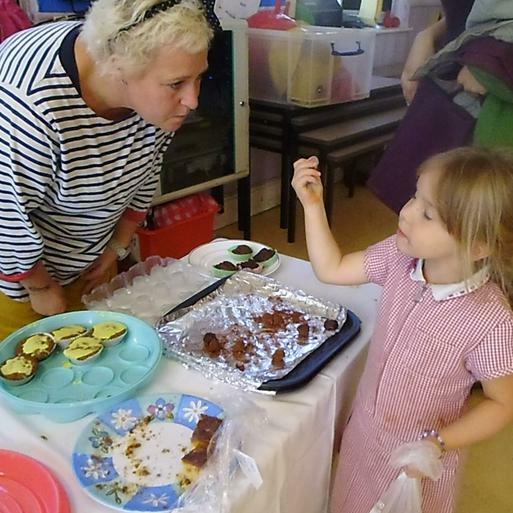 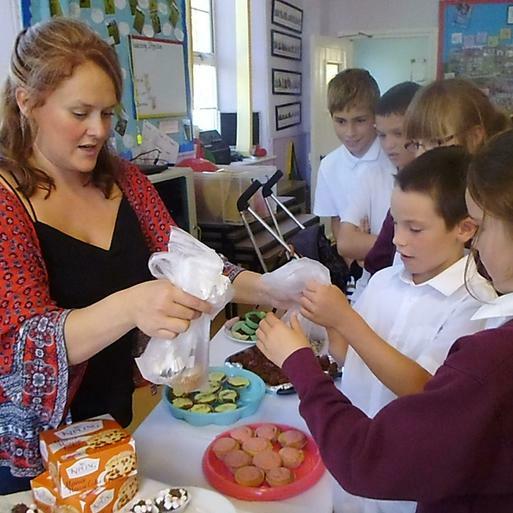 All the children in the school helped to make cakes to sell for the event. 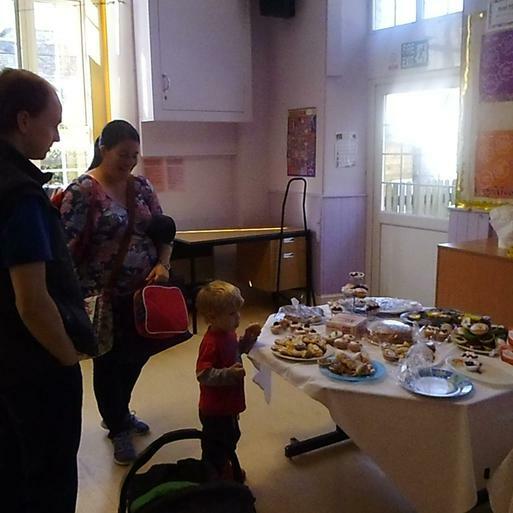 Thank you to everyone who helped organise this event, donated cakes and purchased cakes to raise money for this worthy charity. 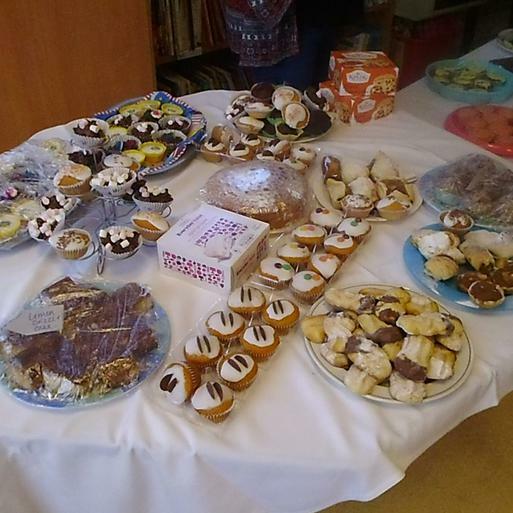 Watch this space for the total raised!